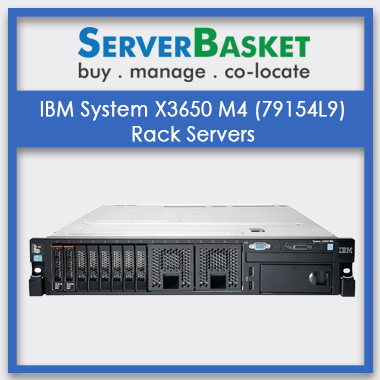 Buying IBM Rack Servers is not at all difficult anymore as you have the option of purchasing them from Server Basket. 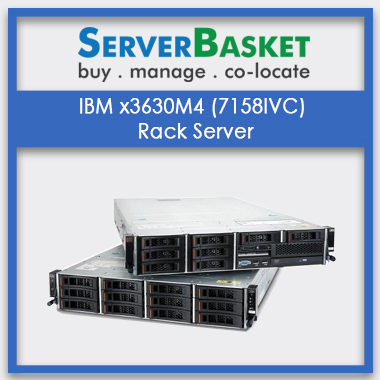 Now, the IBM Rack Servers are available at the lowest cost and there are several models to choose from. The complete price list is transparently available in the Server Basket portal. 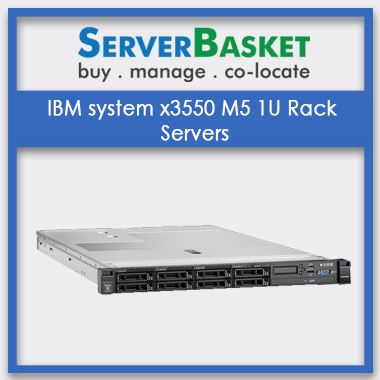 The IBM Lenovo Rack Servers are sold in Server Basket with 3 years warranty. 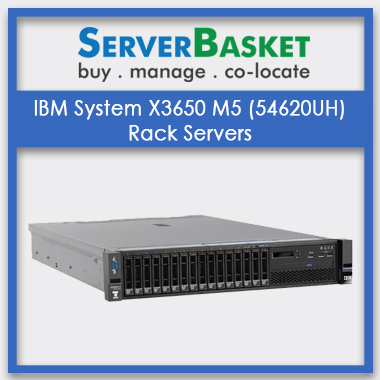 There are different models of IBM Rack Servers i.e; ThinkSystem SR650, SR630, SR590, SR570, SR550, SR530, X3250 M5, M6, X3650 M5, X3550 M5, RS160, RS140 servers available in Server Basket. The users can choose the model as per their desired configuration and specs. The details are highlighted very transparently in Server Basket for the ready reference of the customers. There is the provision of free pre-sales support available in Server Basket. 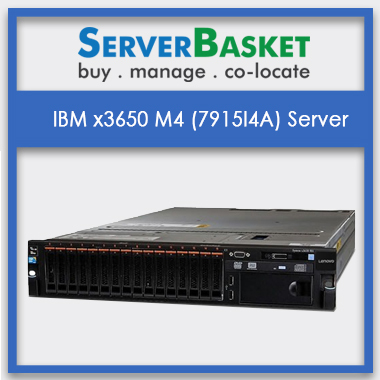 There is 24X7 Customer Support assistance available for the IBM Lenovo ThinkServer users where the customers can opt to resolve their queries regarding the models of IBM Rack ThinkServers. The IBM Lenovo Rack Servers are available in any configuration. 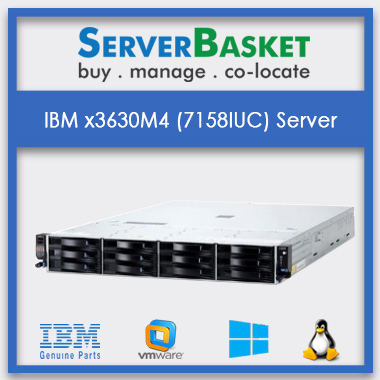 There are IBM Rack Servers available in various models with different internal storage capacity SAS/ SATA/ SSD HDD, Intel Xeon Quad, Hexa, octa, 10 core ,12 core, 14 core, 16 core processors , DDR4 Memory, energy efficiencies in the power supplies, Security Key Lifecycle supplies and Active Energy Systems Director. 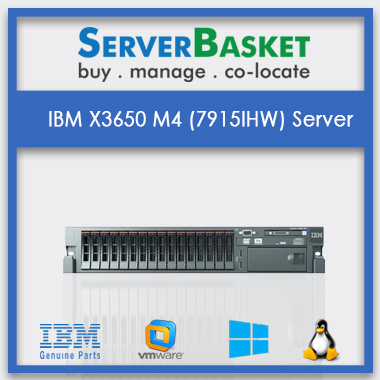 We offer the facility of a free demo for any IBM Rack Servers online in India that you choose from the website portal. This makes it easier for the buyers to make the right buying decision depending on their requirements and budget or cost for IBM Servers. 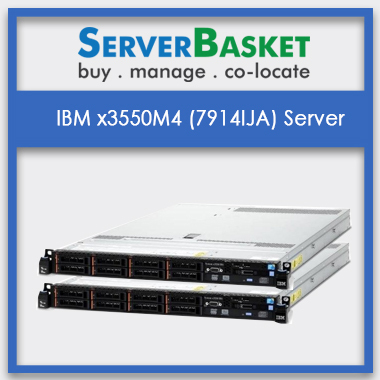 In Server Basket, you would be able to get the best deal on the IBM Rack Servers. We make sure that we offer you the lowest price quote on the market. We also guarantee excellent services like bestseller warranty and immediate delivery. 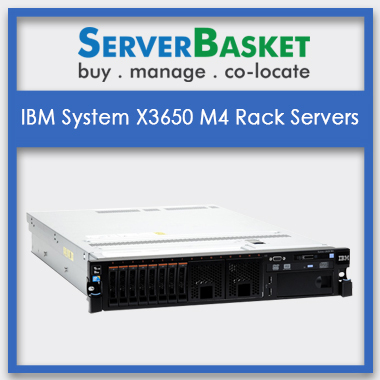 If you opt to purchase an IBM Rack Server from Server Basket, you will receive immediate delivery for the local clients in Hyderabad and we also offer the facility of delivery to the other locations in India within 3 to 5 days. There is customer support of 24X7 and the users can call up any time in case of any queries or if they are facing any technical glitches. 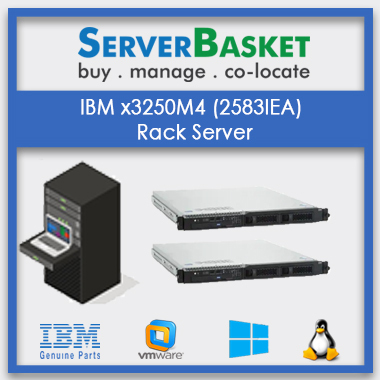 The IBM Rack Servers also come with a 3 years warranty.